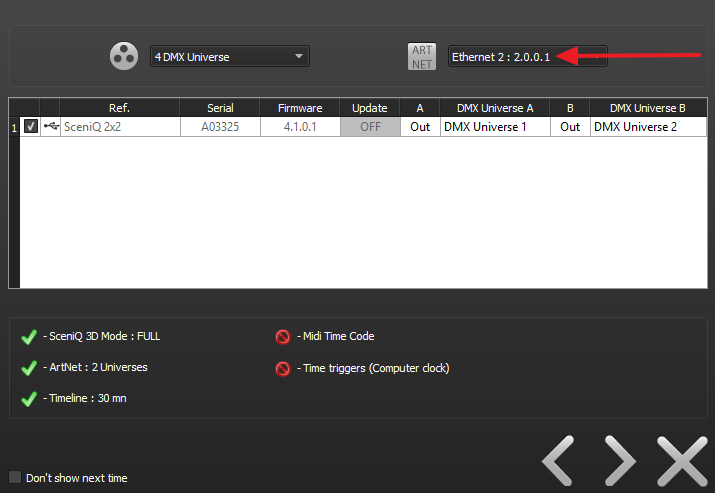 Art-Net allows sending and receiving of multiple DMX universes over Ethernet. Art-Net uses Ethernet to transmit and receive DMX data over a CAT 5e or CAT 6 cable, no special DMX cables are required. 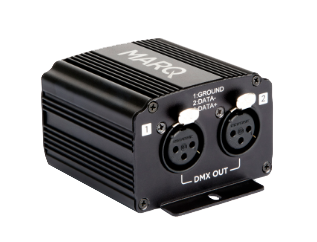 Art-Net to DMX node(s) can also be used in this system. Connect the CAT 5e or CAT 6 cable to your computer. Click on Internet protocol Version 4 (TCP/IPv4). 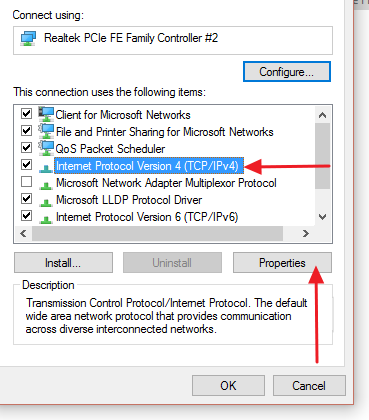 Type the IP address you want to use (Recommended IP range 2.0.0.1). Type in the appropriate Subnet mask (This example uses 255.0.0.0). Make sure the Ethernet cable is connected to the Input jack. Scroll to the Network Settings using the menu key on your device. 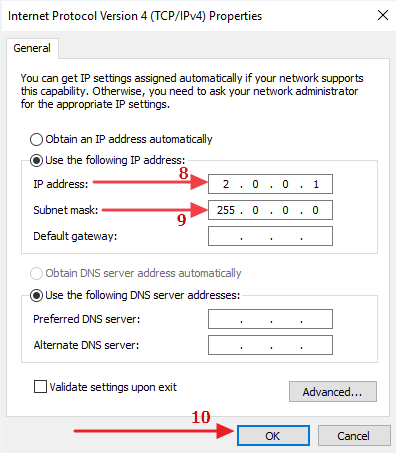 Enter the IP address (For this example use 2.0.0.2). 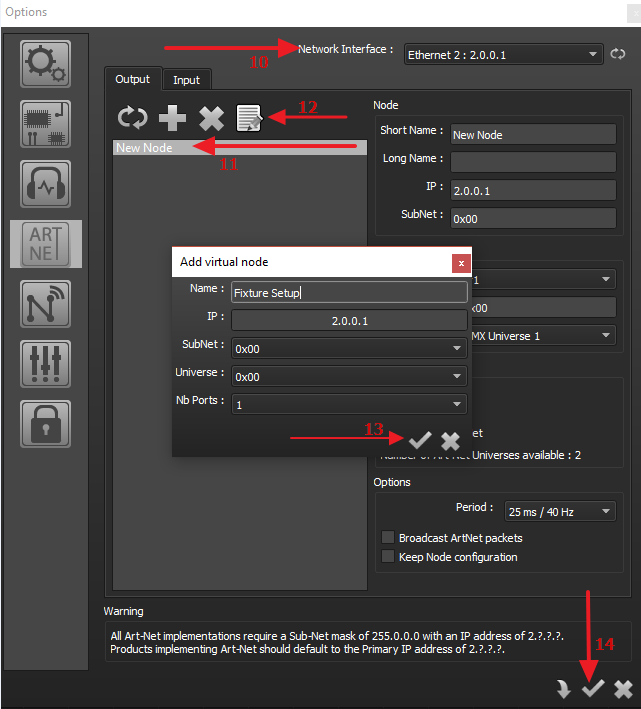 Enter Subnet Mask used in the previous section (255.0.0.0). 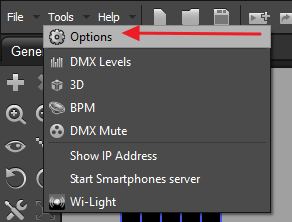 Set the fixture to the proper DMX address for its placement in the universe. Set the proper channel mode operation for the fixture. Connect SceniQ 2X2 to an available USB port on the computer (This step is required to unlock the Art-Net capability in the SceniQ software). Click the Arrow Icon to continue. Select your Ethernet adapter / IP address in the top right corner if the menu. 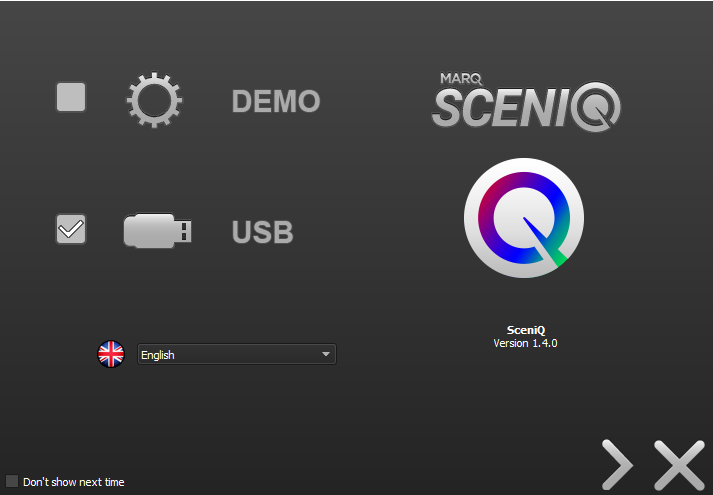 Inside the SceniQ software click Tools. Select the Art-Net icon (left-hand column). 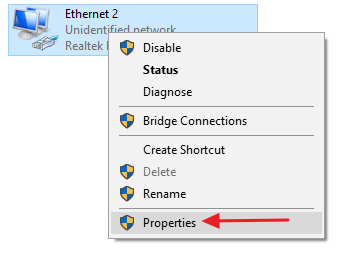 Ensure your Ethernet connection shown in the top right corner matches your adapter in the previous steps (Network Interface). Select the IP address(s) you intend to use shown in the list view (For multiple selections hold the control key while selecting each address with the mouse). Click on the Edit Icon to assign your fixture to the universe you are using. Click on the check mark inside the edit menu to finish the setup process. 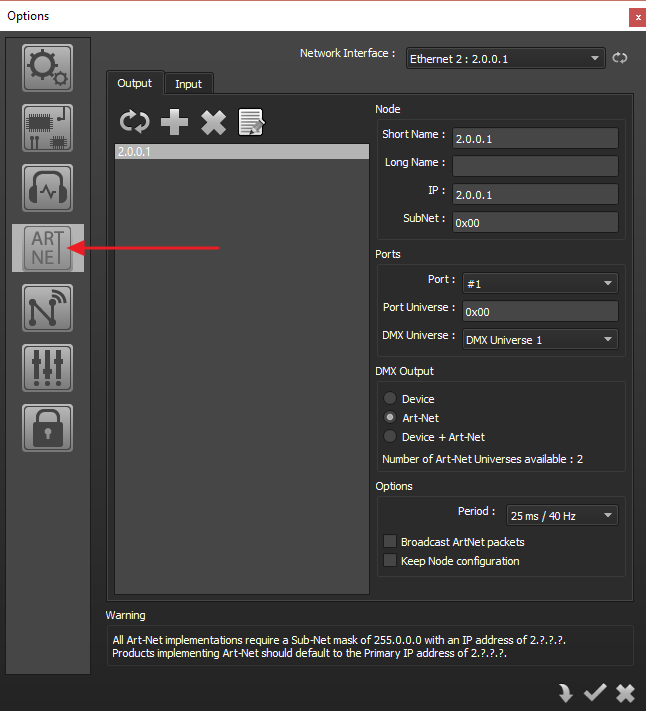 Select the check mark in the Art-Net settings to confirm setup.